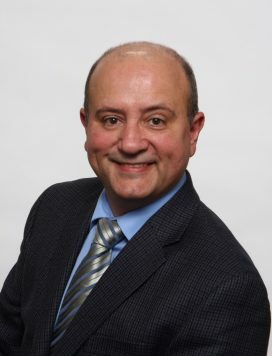 ABOUT TONY CASSAR – Sales Representative with Sutton Group Preferred Realty Inc.
Tony Cassar brings passion, honesty and a deep sense of responsibility to his role as a London realtor. As a resident his entire life, he has a strong sense of community, culture and understanding of London and the surrounding area. Tony is a professional who can support and guide you through the important life event of buying or selling your home. His passionate nature has him working endlessly until your present and future real estate needs are met to your complete satisfaction. As a landlord and investor himself, Tony has a wealth of knowledge and understanding of the London real estate market. His personal passion of remodeling homes has given him the sharp eye for prospective renovations to maximize the home’s potential. Tony’s knowledge and experience allows him to assist his clients seamlessly in selling their home, or buying the home of their dreams. When not serving clients, he enjoys watching live sporting events, movies and most importantly spending time with family and friends. When you are seeking a Realtor in the London area, call Tony Cassar for a professional, reliable service, you can trust.